A modern classic with great sound at an attractive price! 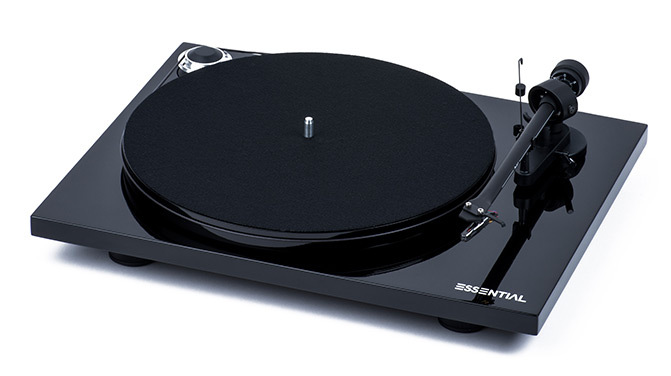 Essential III offers a variety of enhancements compared to its successful predecessor, such as a diamond-cut aluminum drive pulley, a resonance-optimized MDF main platter and MDF chassis. 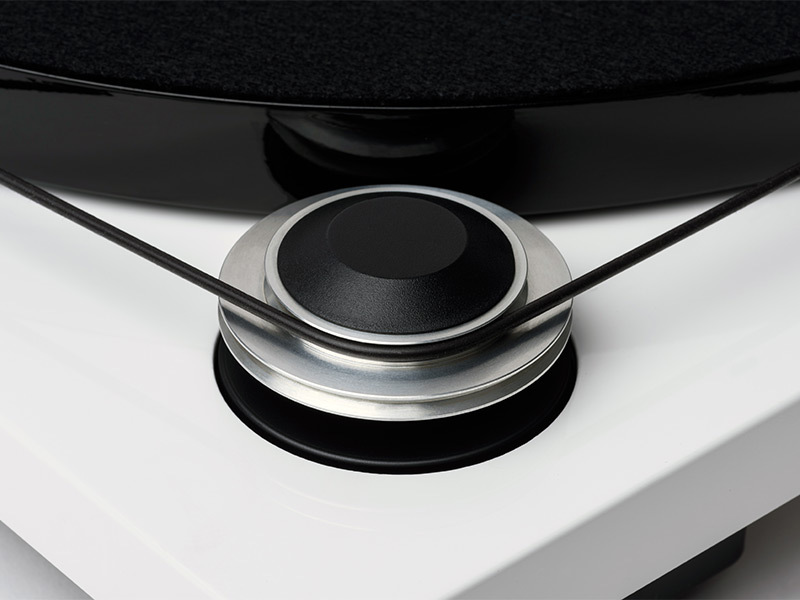 The refined, high-precision platter bearing has significantly tighter production tolerances than Essential II. 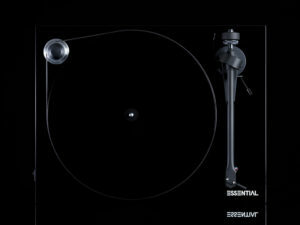 Essential III is the audiophile’s first turntable! The setup is very simple, the included Phono RCA cable, Connect it E, sounds far above its price range. 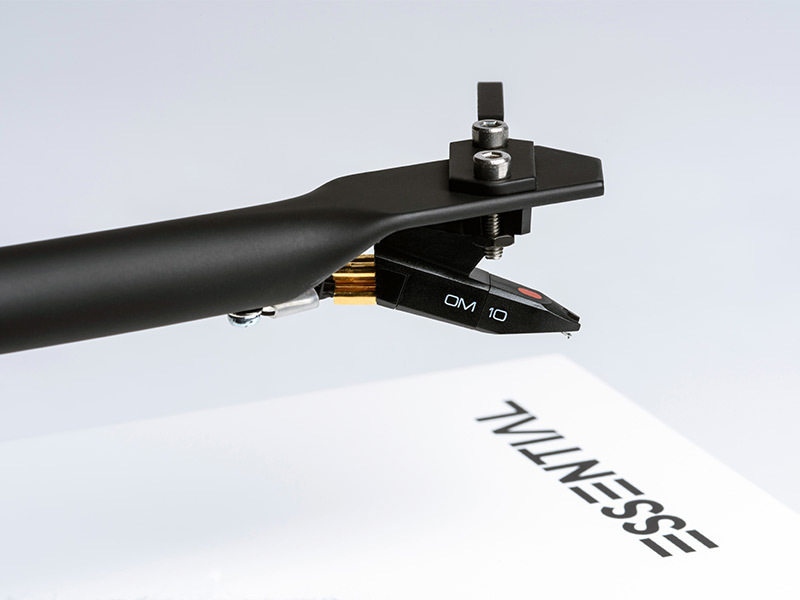 Equipped with the high-quality pickup OM10 by the phonographic cartridge pioneer Ortofon, Essential III delivers lively, balanced and highly involving sound that will delight every vinyl lover. 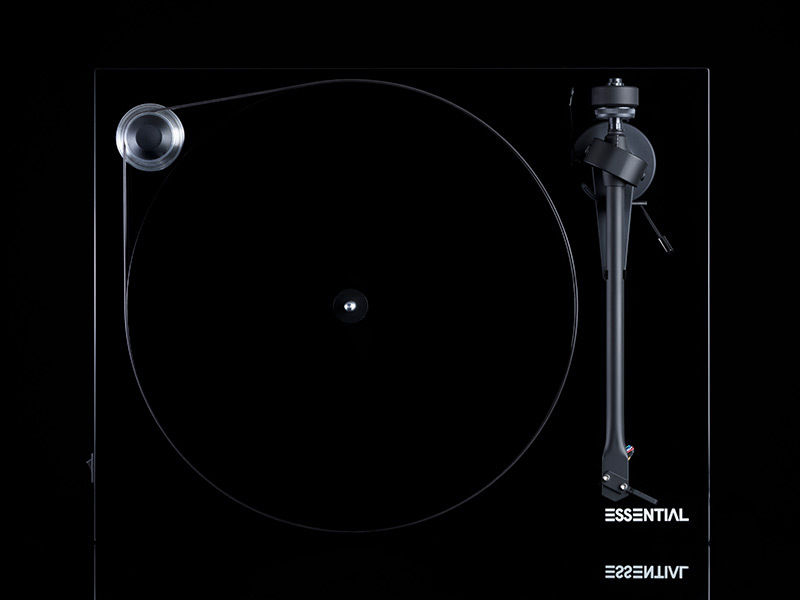 Essential III comes in the aesthetic high-gloss colors black, red and white. 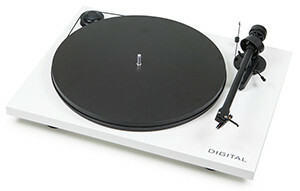 Turntable with MM pre-amp and optical output. Ideal for connection to multi-room systems (SONOS, HEOS etc) or TVs, soundbars and portable audio.